How many subscribers do you have in your newsletter list? Do you think it many enough to attract direct advertiser to use your mailing list as a means to promote their content? If yes, are you getting advertizsng request? Monetizing your newsletter can be very hard to do, because most advertisers will rather use the mailing list of known brands/blogger to advertise which they are convince have high number of subscribers than publisher who to them are just claiming to have high volume of subscribers. Nonetheless, monetizing your email newsletter is possible regardless of how many subscribers you have. HOW? PowerInbox is one of the easiest and most effective way to monetize your emails. Using PowerInbox, you will not be needing to work with advertisers directly again, all you'll need is to include their ad code snippet into your mail, and they will automatically load ad(s) from the pool whenever your subscriber open a mail from you. All you need do in order to make money is to get your subscribers to click on their ad(s). Using PowerInbox will ensure that you have ad(s) served to every subscriber of your newsletter regardless of the platform, device, and email service provider they are using. 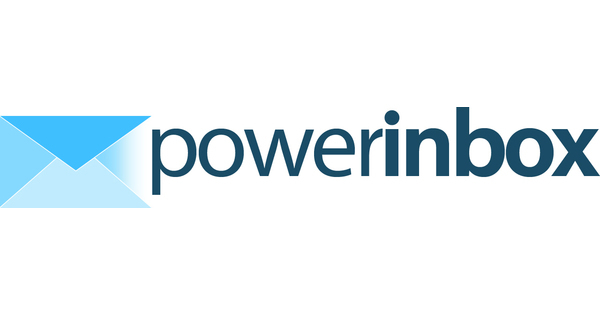 So, you can monetize your e-mail newsletter, and PowerInbox is a good way to go about it.